Posted on July 23, 2012 July 27, 2012 by I'm Ash Walsh. After Jen and I road tripped all the way from Vegas to Death Valley, it was time to ditch the wheels and find the party. We then joined the race director, Chris Kostman, and his soon-to-be wife Laurie Streff, lounging by the pool drinking fruity drinks and waiting for runners… Bahhhaha! Just kidding. No actually we found the pair doing exactly what you’d expect an RD to be doing before one of the most meticulously executed running events in the world: preparing and polishing every last detail of Badwater. Up until this point, I had only spoken with Chris via phone and email, and I hadn’t met anyone else involved with making the event a reality. I was anxious to meet everyone. As a sort of socially uneasy chick [read closet self conscious loner] I am always apprehensive about meeting people. I don’t come with a censor, and furthermore, I am very much aware that the things that come out of my brain tend to be unusual. Mannnnn, I hope I don’t say anything stupid. We found the staff preparing race packets and setting up the room for racer check-in. We said hi, and made needed introductions, and thankfully, everyone clicked very well! I especially [almost instantly] bonded with Laurie, who’s sense of humor and kindhearted banter helped me feel right at home. Jen and I were excited to get a sneak peak into the undercover Badwater world, so we offered our help to Chris and his team, and they put us to work. Jen and I worked alongside Laurie setting up the retail booth, filling race packets, and organizing anything that needed it. Chris and Laurie told Jen and I we could pick any of the gear we wanted as a way to thank us for the help. Patagonia tanks and long sleeves AdventureCORPS T’s, accessories, Nathan Bottles.. The works..Heck yeah! What else can we do?!! So needless to say, Jen and I gladly took off (laughing our butts off) and branded the heck out of our new Badwater Gear….frickin sweet!! After we branded for awhile, Jen and I decided to call it a day and check into our room. Now just because you’re in Death Valley, don’t think there’s zero hope for an oasis. Holy. Frickn. Cow. Furnace Creek area, the main headquarters before race start, had quite the get up. Pool, tennis, restaurants, views.. Wait-where am I? The rooms were especially nice and very very comfortable. Jen and me had a little porch outside of our room with rocking chairs overlooking the mountains… Man. This is the life!! I was loving every minute of it. Before I fell asleep, I sat outside and quietly observed the scene around me for a bit. I always like to sit back and take things in, absorbing pieces of information I might otherwise miss. Its something I always do no matter where I am.. a quirk I guess. But it’s a quirk I don’t mind having. Life often moves too fast for my taste.. So as I sat outside– on the unlit porch, rocking quietly in the chair, knees tucked tightly up under my chin, hot breeze blowing through my hair, crescent moon sitting just above the nearby mountains— I watched. I watched everyone and everything around me from my dark spot. Creepy? Ok. Maybe. But not intentionally! I watched as runners and crews laughed and chatted their way to their rooms. I saw people jumping into the pool, talking, and playing with one another. I saw some people quietly reading outside on their own porches. Ironic that a place called Death Valley is so full of life. I glanced my phone to see how late I’d stayed up, and realized I hadn’t had phone service for awhile. fine with me. At that moment, I began to think about my life- my own relationships, friendships, and connections and how irreplaceable they are to me. I realized that the upcoming week would be full of new friends and memories and real experiences during Badwater. I felt an overwhelming gratitude for it all, and for life… Not the instant gratification kind, not life played out through a screen- No. I mean the real thing. 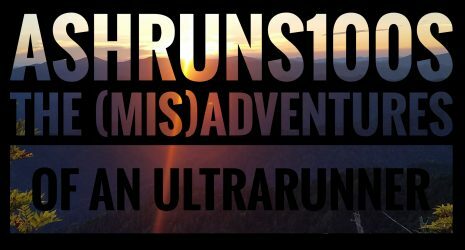 I just felt happy to be experiencing life at one of the coolest ultramarathons known to man. And I thought about running, and why it has such an impact in my life. 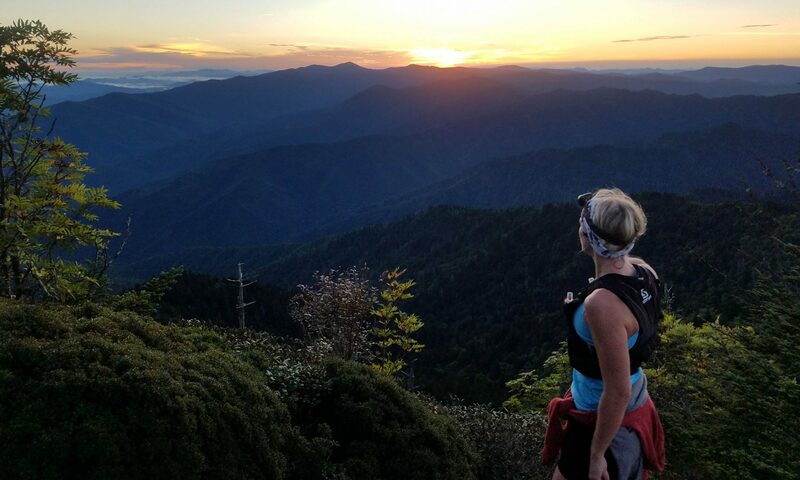 How does an ultra race factor into appreciating real life? It provides us with living breathing excitement minus anything but raw human power. We watch ourselves, and other people propel themselves without the aid of a car, a skate, a bike…and we know it is done off of sheer will- regardless of the reason. When we observe, we connect with the realness of another human being working towards their goal, and that inspires us to do the same. All of it fascinates me. Life is about people. Our experiences, our relationships, what we do, and why we do it. Do we challenge ourselves?Do we make the most of our lives? Do we fail, do we succeed? Do we cower, do we conquer? Do we thrive, do we hide, or do we LIVE? Yeah. I know. I think way too much. At that, I yawned and said a prayer, because as always, I was getting in over my head. So I shut down my brain and crawled into the room for some sleep. Badwater was still yet to come..
Bahahaha the “branding” thing never ceases to crack me up. ..and it’s about to become a worldwide phenomenon. Always made me think about important things. I’ve had much the same reaction in Death Valley – there’s just something about it that makes you get in your own head. I have never experienced such intense “quiet” – I can’t really explain it. Hahaha thanks girl! Yeah it was incredible out there. I want to go back!!! Previous PostPrevious You can’t judge a book by its cover!